A number of articles have previously been written here on ITBusiness.ca about 3D printing. Today we take an in-depth view of 3D printing from an inside perspective. 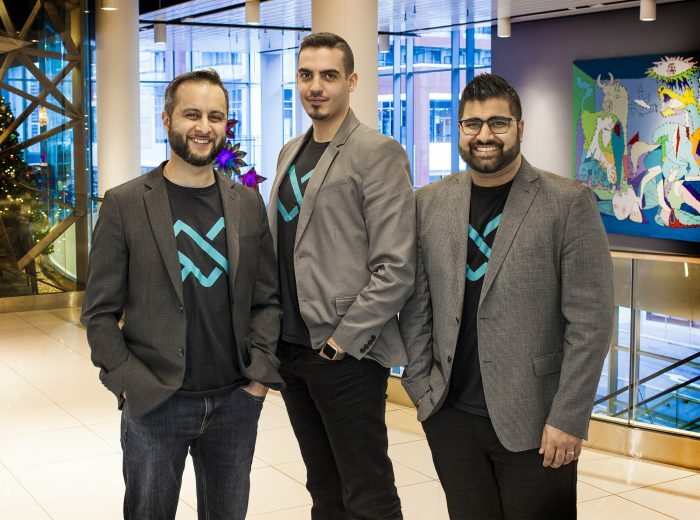 Nestled in a non-descript building near Spadina and Queen, which also includes Toronto-based startup Trendhunter, is an office with five start-ups. 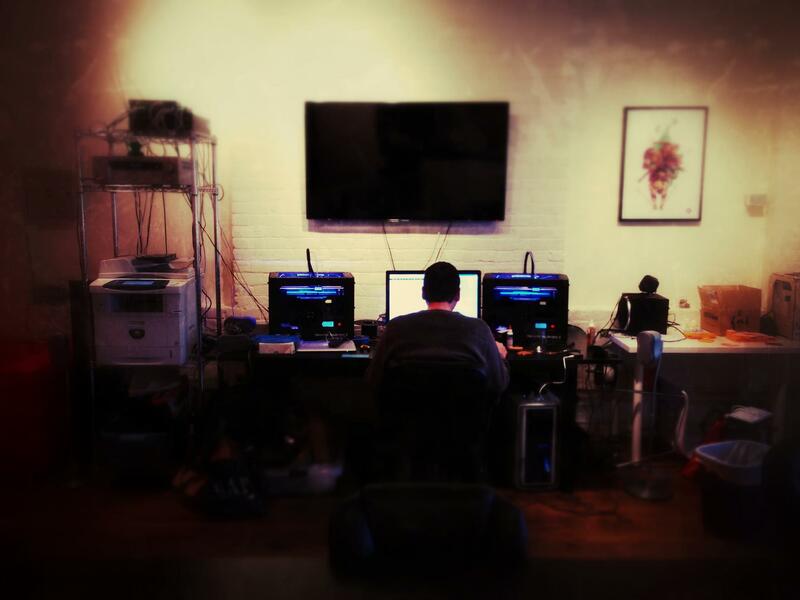 In the corner of this third floor office sits the founder of Draft Print 3D, Andre Tiemann. Surrounded by three 3D printers, Tiemann may as well be printing money. Tiemann isn’t a techie by trade. In fact, he comes from the traditional printing industry. Immediately prior to starting Draft Print 3D, Tiemann was dutifully employed at a traditional print centre in Toronto that specialized in large format printing. They also had two high-end 3D printers at their head office. which got Andre thinking about the future applications afforded by the technology. Soon enough Tiemann and a friend started to do some research and found instructions online on how to construct their very own 3D printer. That was in 2011. At the same time, Tiemann paid close attention to the clients at his day job. “Their prints were primarily prototypes or display pieces of varying complexity,” says Tiemann. “Through it all, however, the one constant I heard from customer service and sales reps was that it was hard to sell the technology because of the staggering costs associated with the high-end machines. Whether it’s printing moon bases, human organs, cars, dresses or hamburgers, there is a team of researchers working on it somewhere,” Tiemann says.